2. 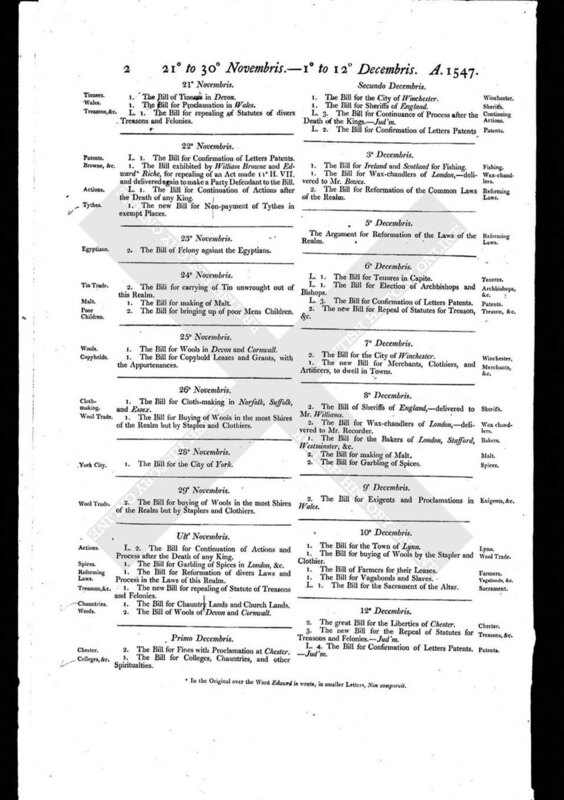 The Bill for Fines with Proclamation at Chester. 1. The Bill for Colleges, Chauntries, and other Spiritualties.